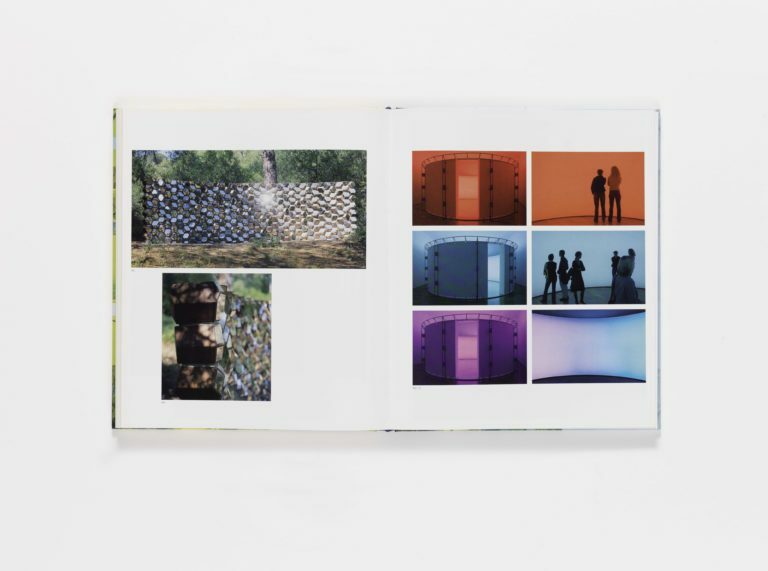 In the art of Olafur Eliasson, the sun can rise inside a museum and rainbows can appear indoors. 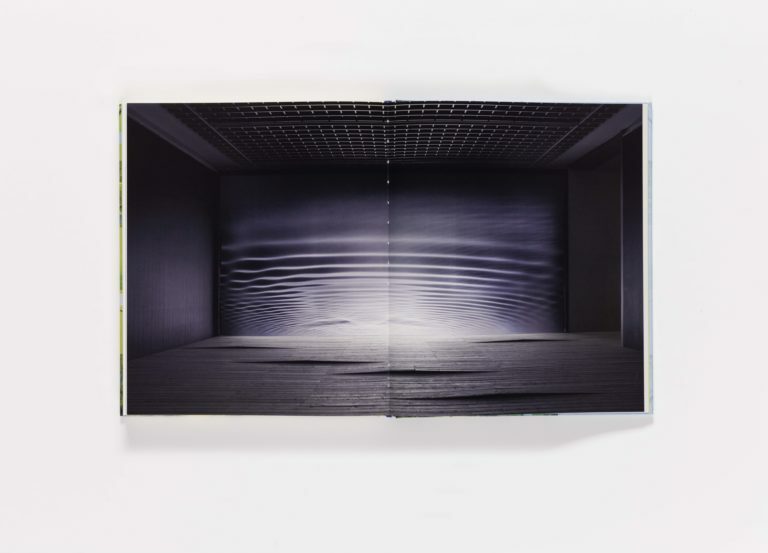 His immersive installations explore the intersection of nature and artifice, transforming ordinary spaces into sites of wonder and spectacle. 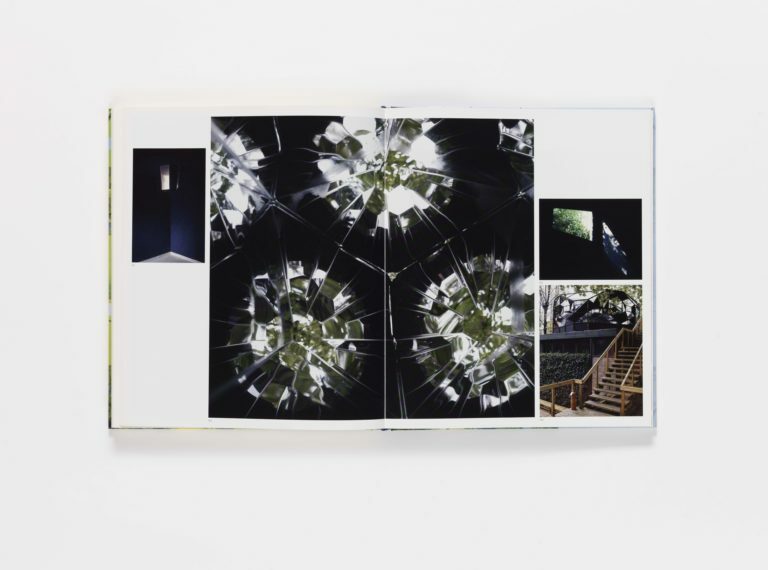 From kaleidoscopes to waterfalls to mirrored passageways, the projects invite the viewer’s active participation while posing provocative questions about the workings of human perception. 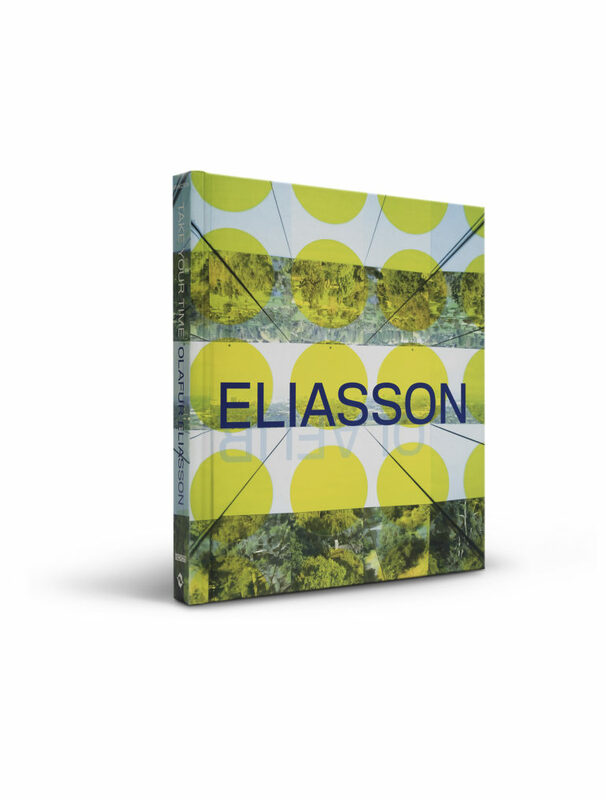 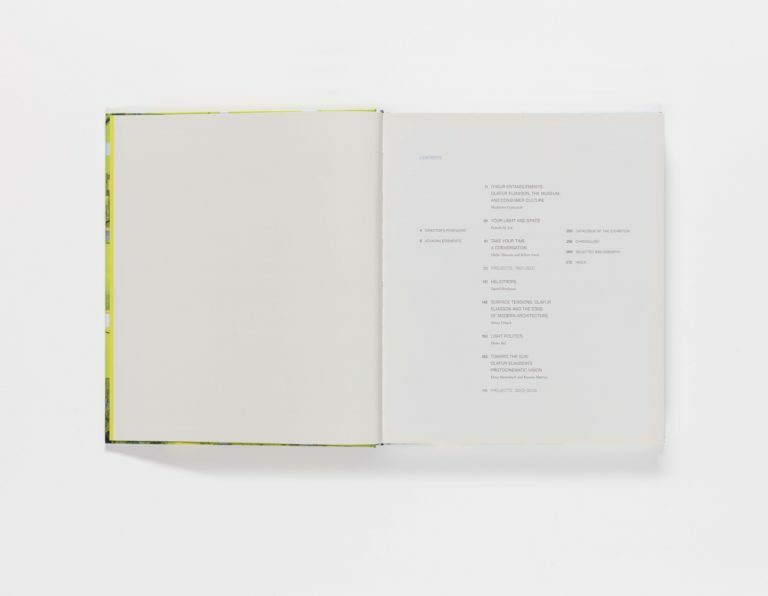 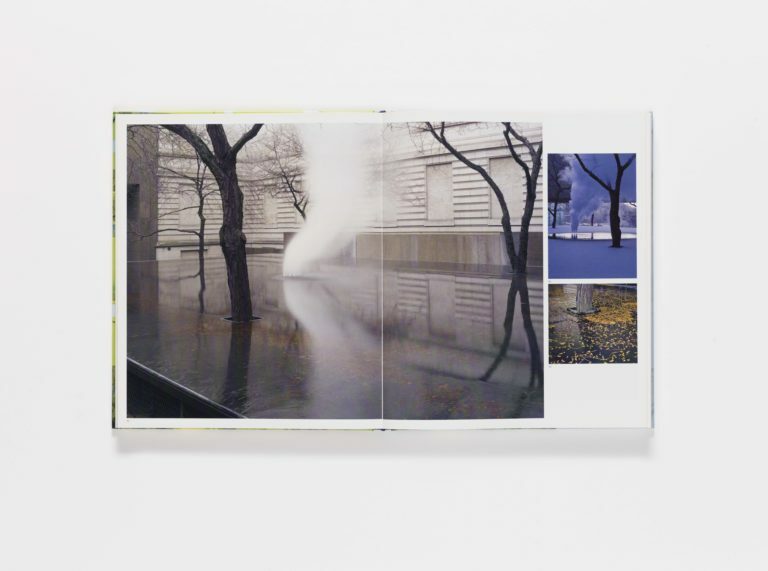 Published in conjunction with a major survey organized by the San Francisco Museum of Modern Art, this catalogue presents a series of original essays investigating the complex origins and implications of Eliasson’s practice. 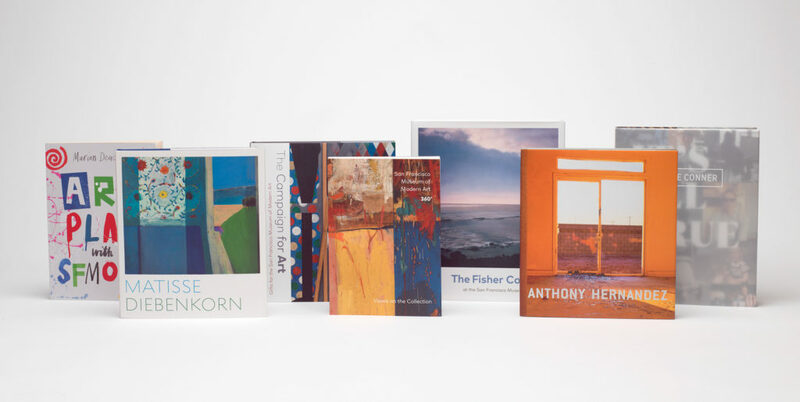 More than two hundred color reproductions offer a rich overview of his most significant artworks from 1990 to 2007. 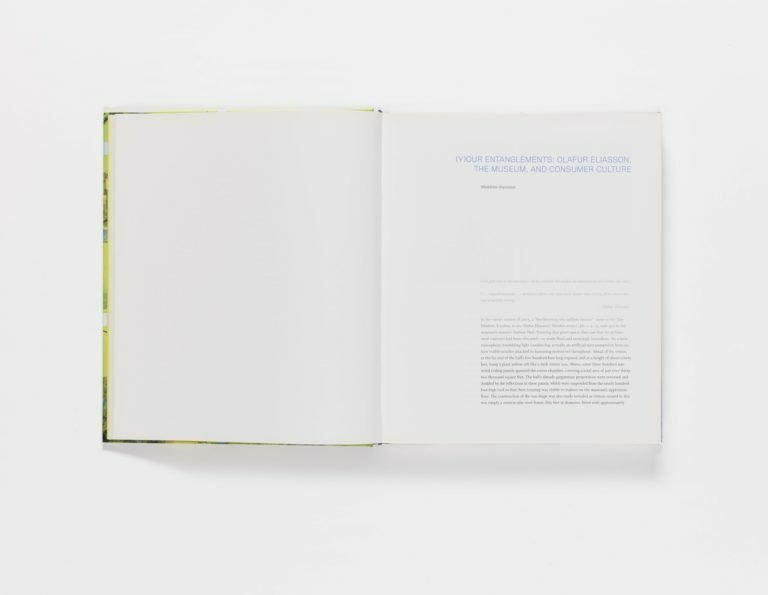 Discover SFMOMA books, catalogues, and online publications that document and illuminate our exhibitions and collection.